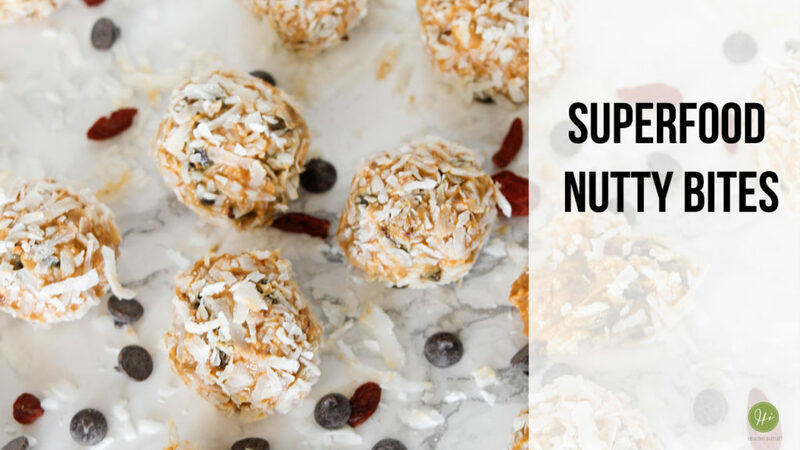 The author of Cravings Boss brings to you Cravings Swap series. 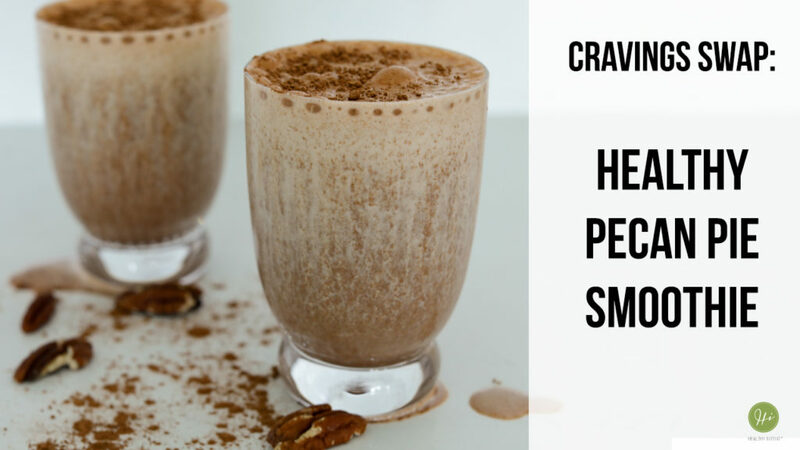 Indulge in this delicious, superfoods packed chocolate pecan pie smoothie without getting overloaded with sugar, junky calories or guilt. 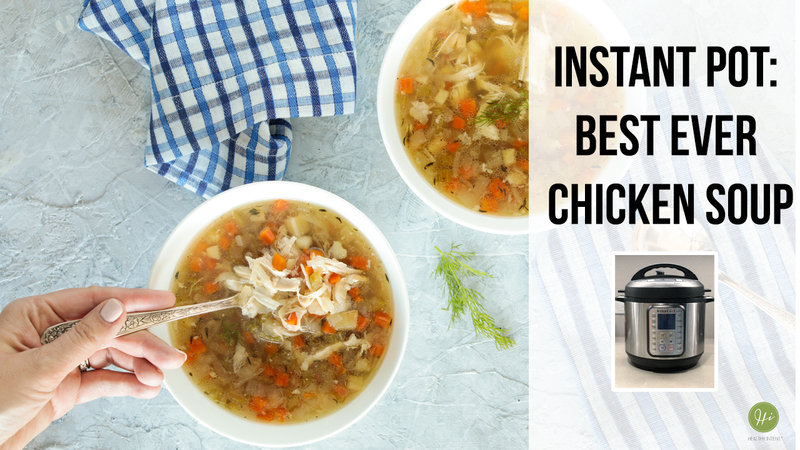 Instant Pot: Best ever chicken soup! 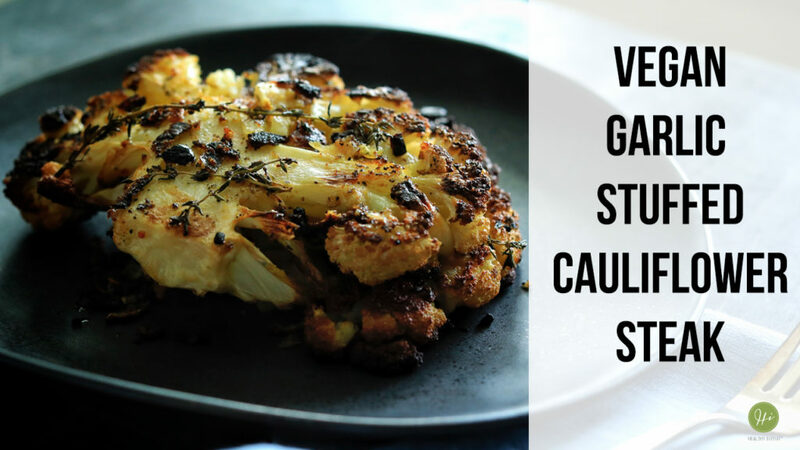 Indulging without the guilt? 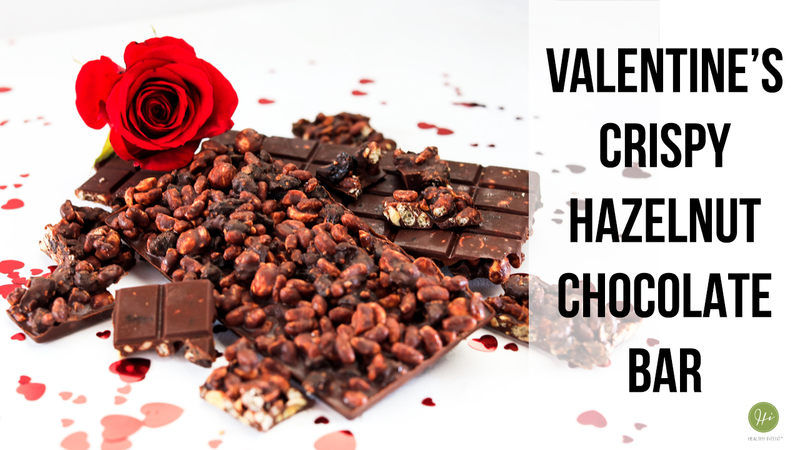 These CRISPY CHOCOLATE HAZELNUT BARS Will not only make your Valentine drool with pleasure but also provide important nutrients. 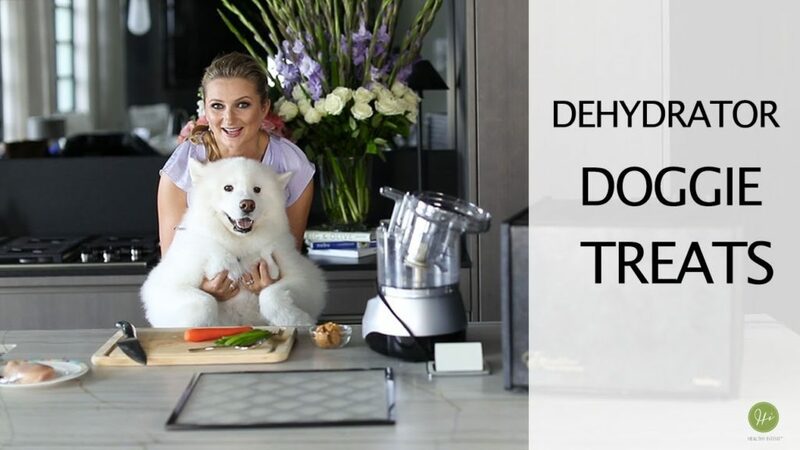 Healthy chocolate? YES please!!! 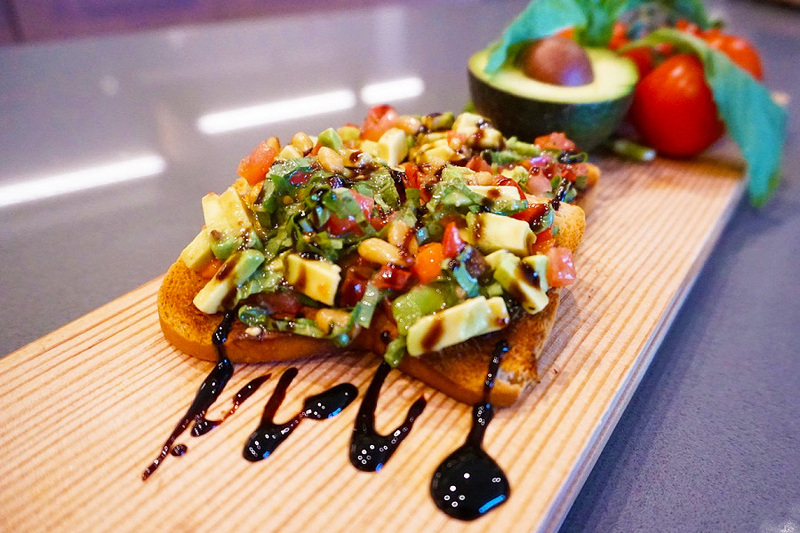 This delicious avocado toast has been a huge hit not only with my family, but with friends and my students. 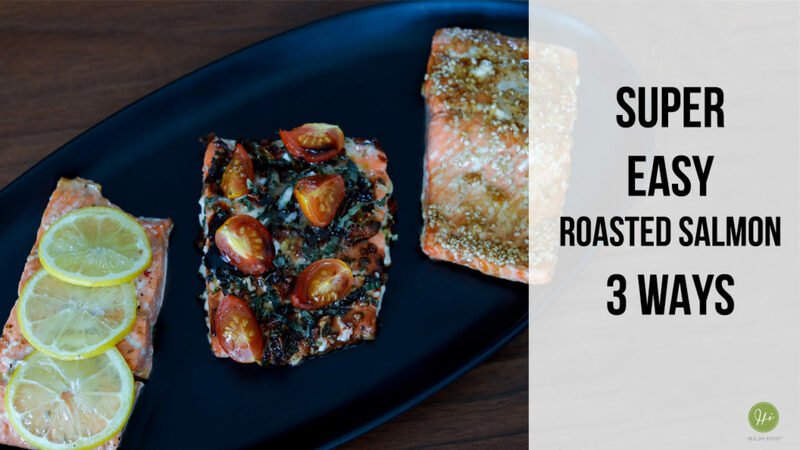 It reminds me of Italy with the addition of pine nuts and fragrant basil. Hope you enjoy this as much as we all do! 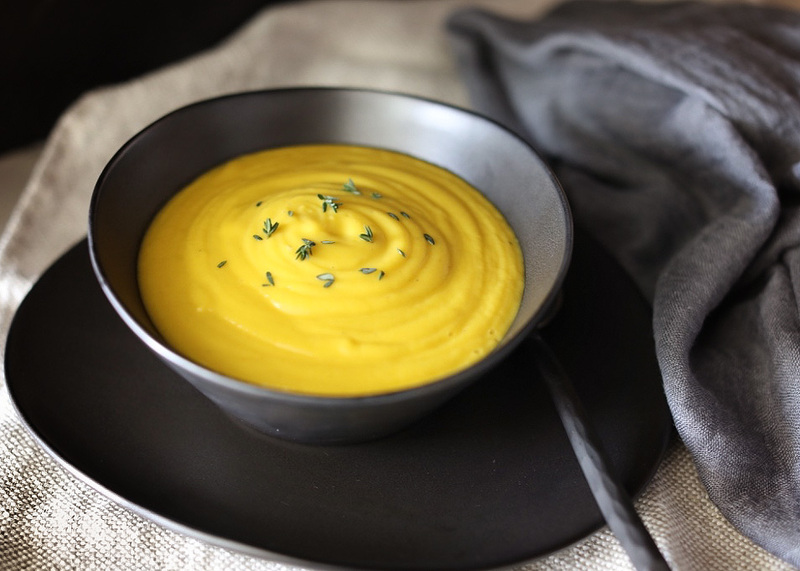 There’s nothing better in the winter time than the taste of a beautiful homemade soup, especially one packed with nourishing ingredients.